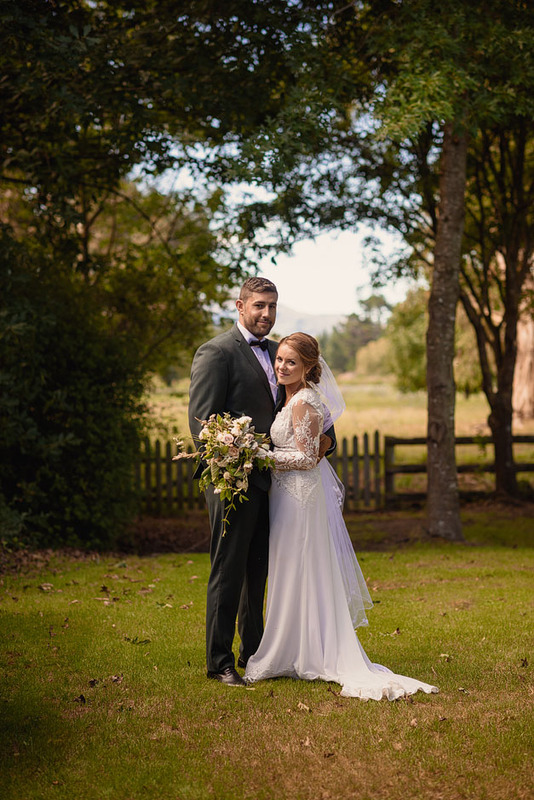 I often count my blessings that I got to marry a boy from the same part of New Zealand. 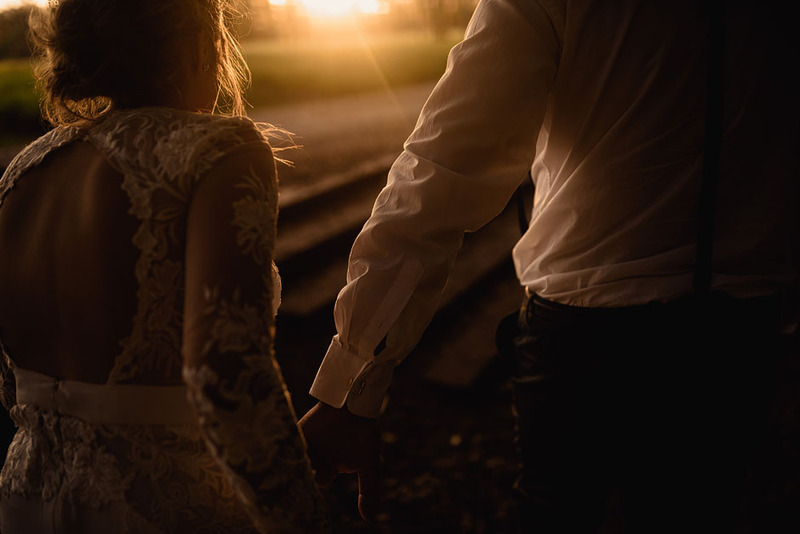 There are wonderful people in every corner of the world, of course, but choosing to leave your friends and family to be with someone is a huge undertaking… one I’m just in awe of. 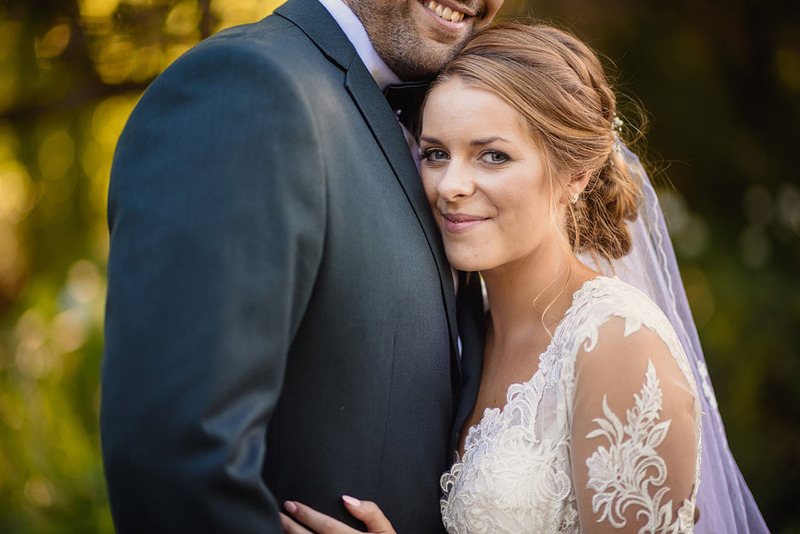 Reuben is a talented rugby player, and a few years ago while playing in England he met beautiful Lucy. 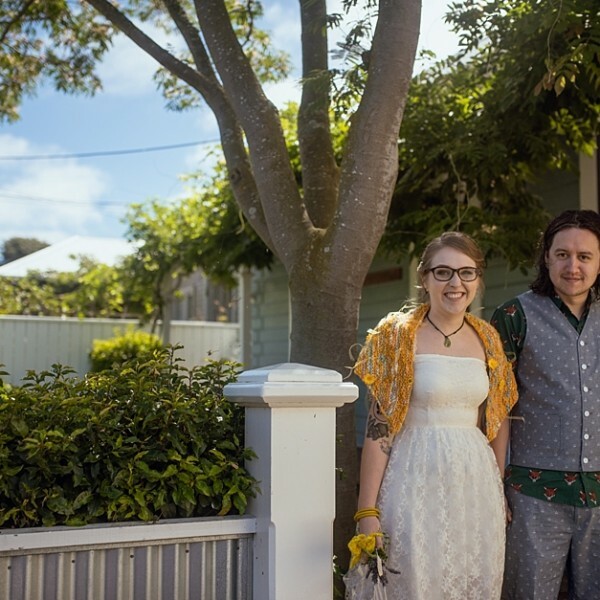 What started as a fling soon grew into something more, and even Reuben moving back home couldn’t separate them. 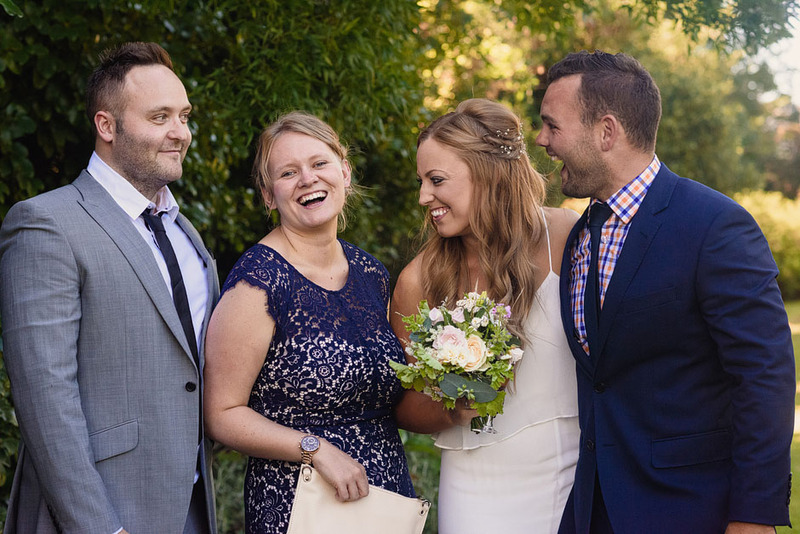 Eventually Lucy made the huge decision to cross to globe to be with him… and a fortnight ago they were married. 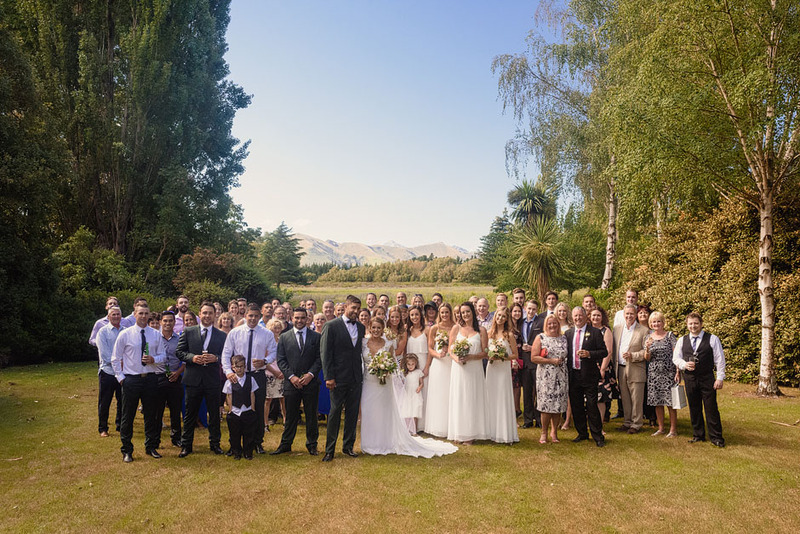 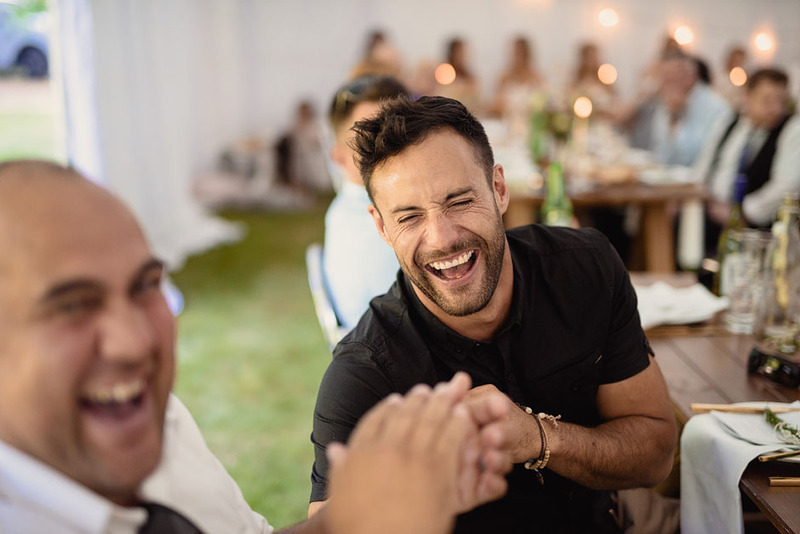 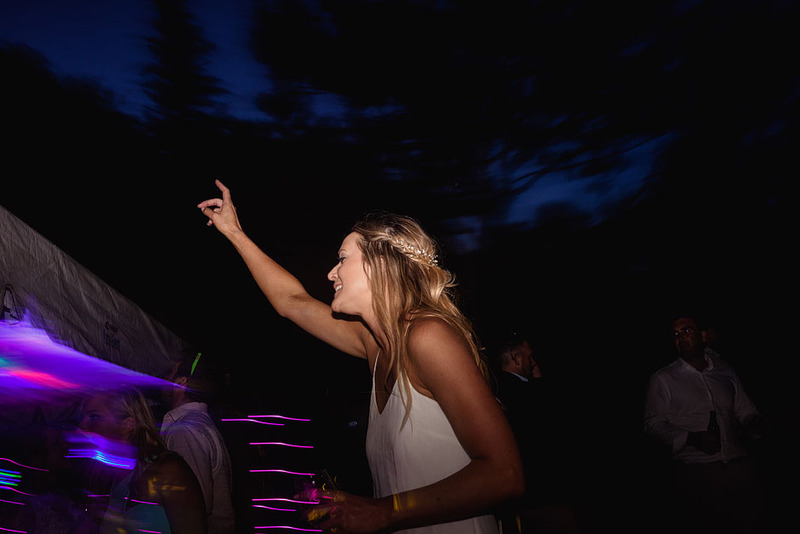 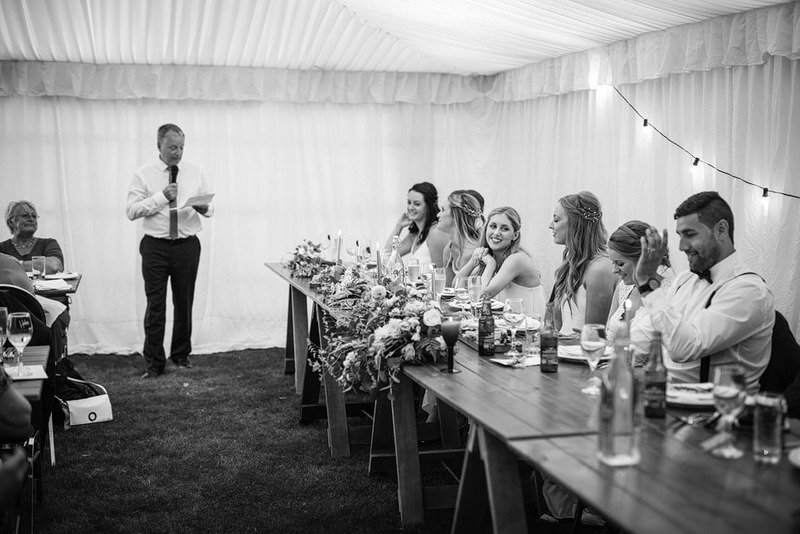 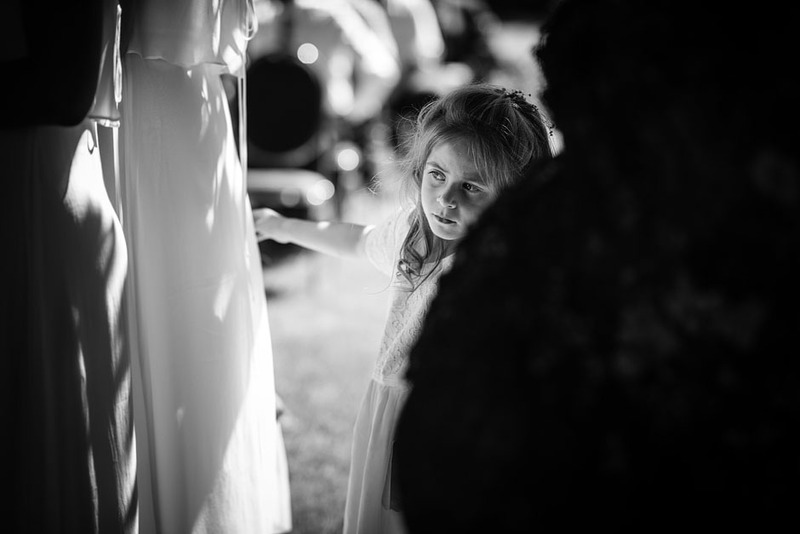 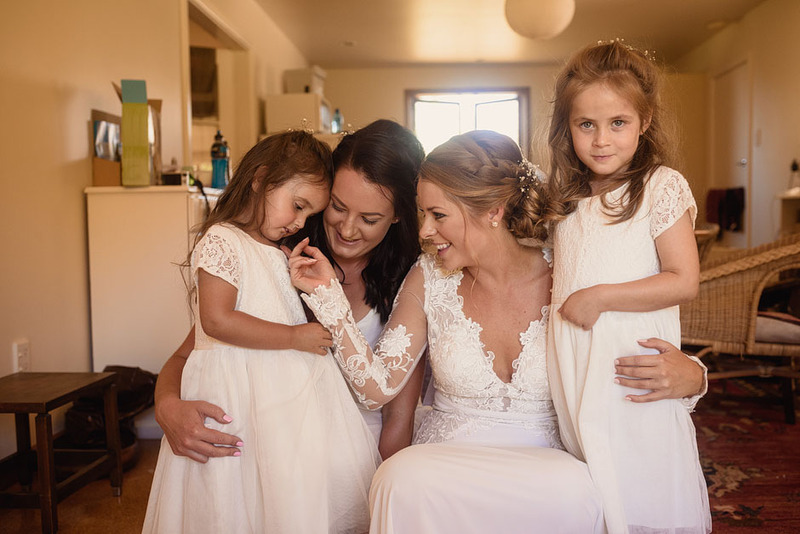 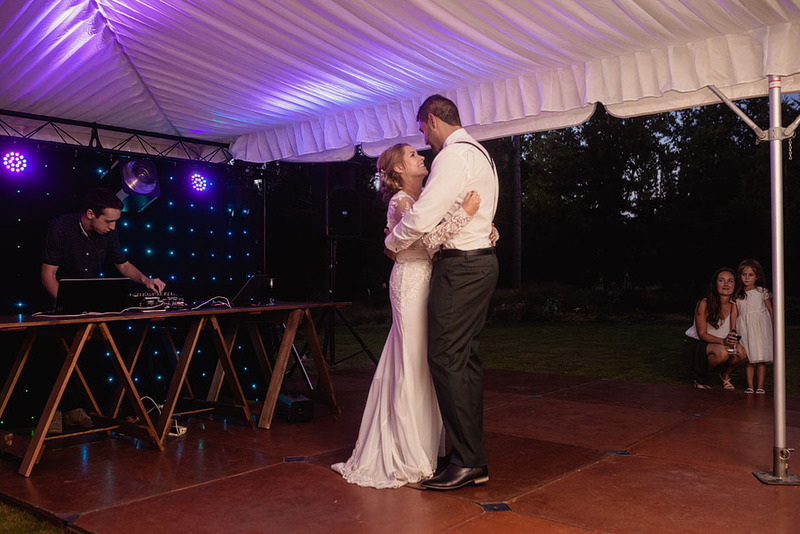 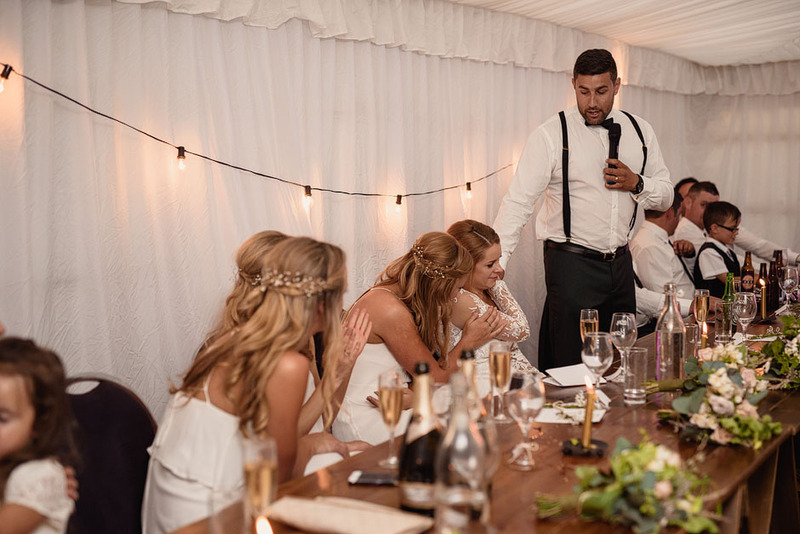 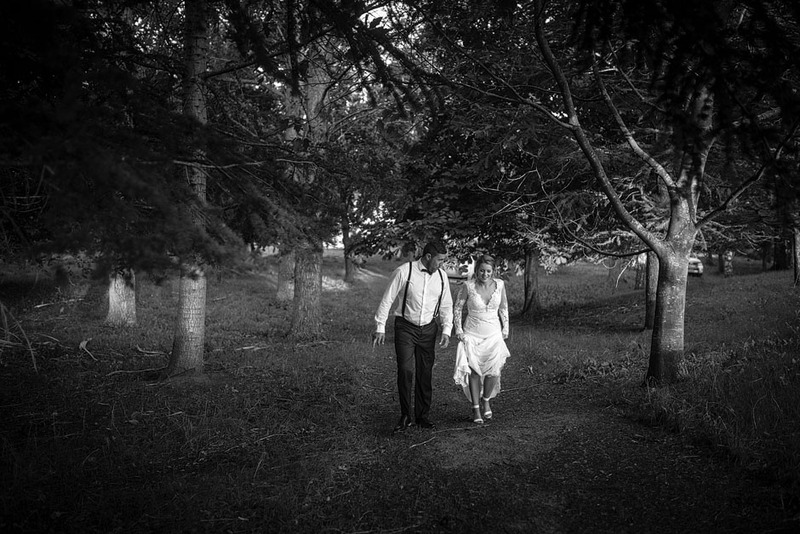 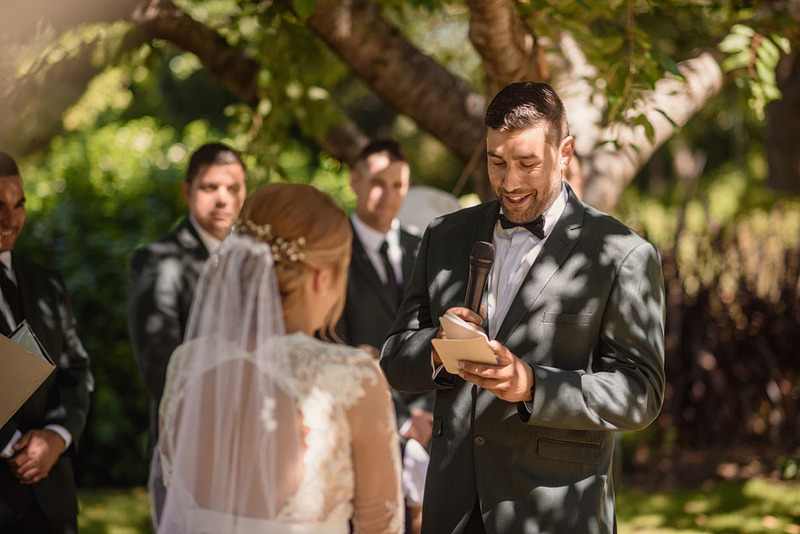 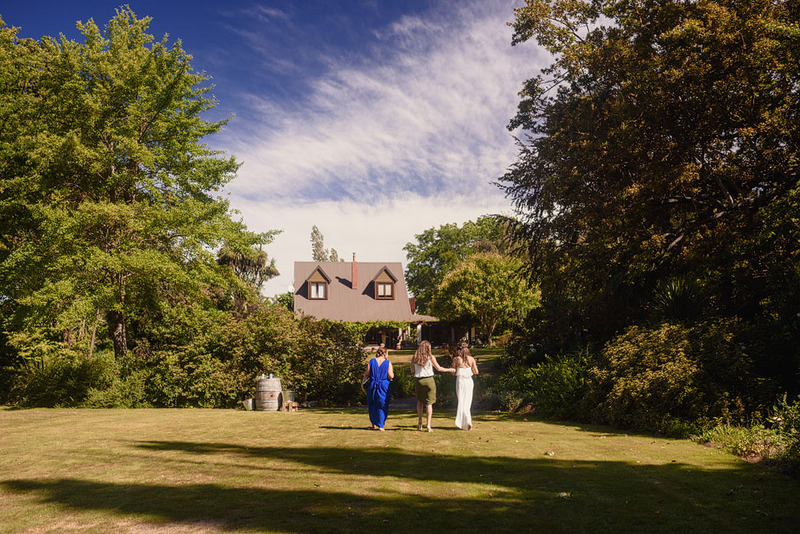 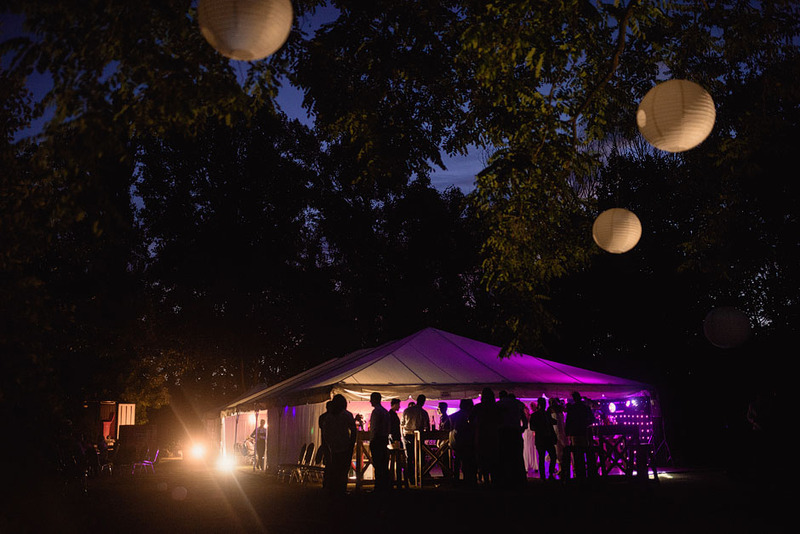 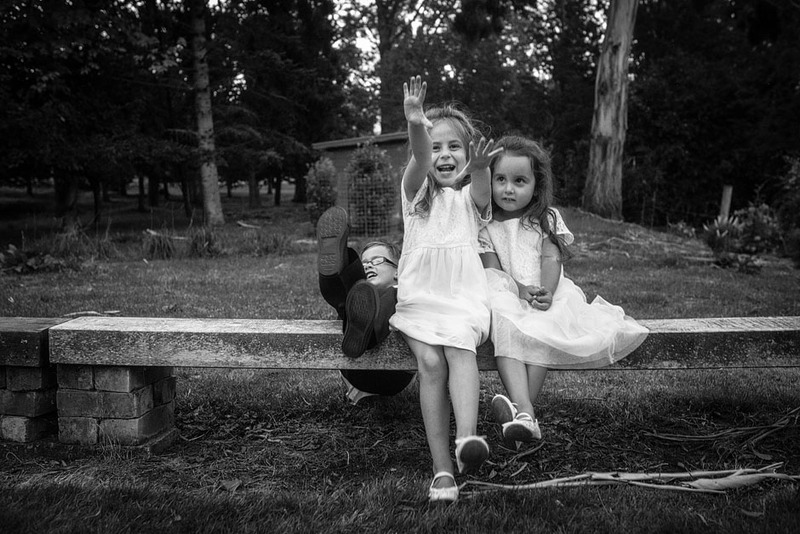 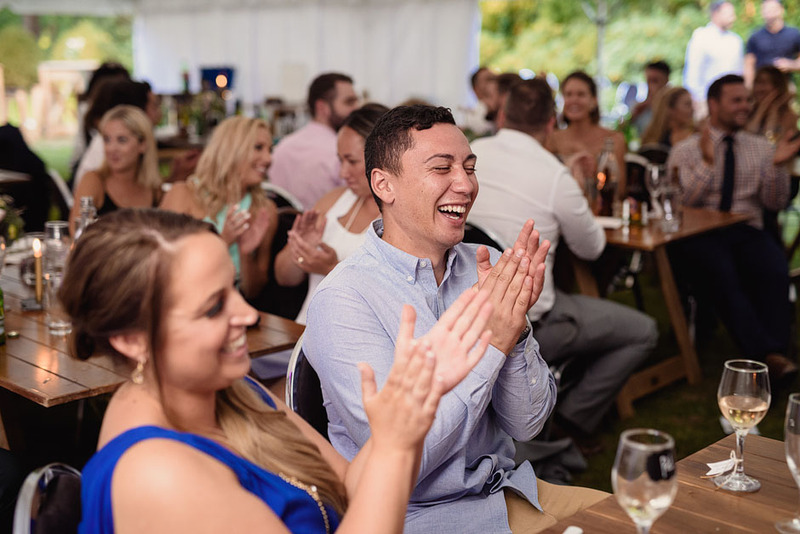 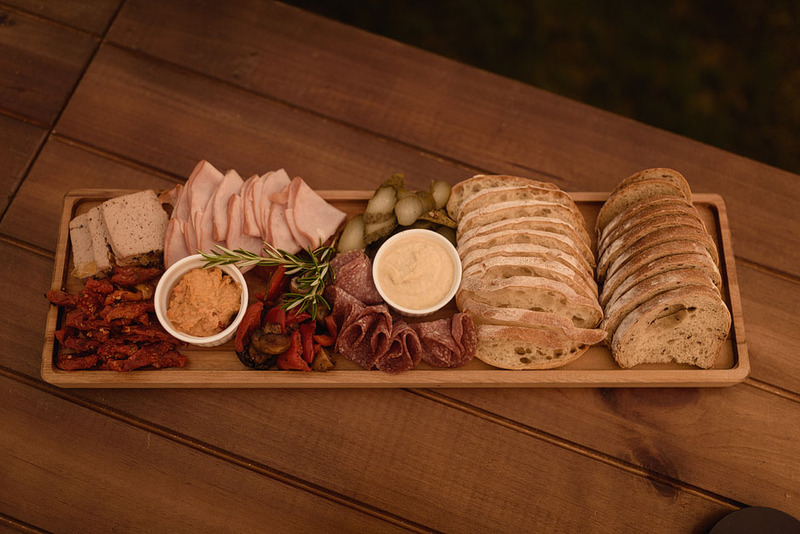 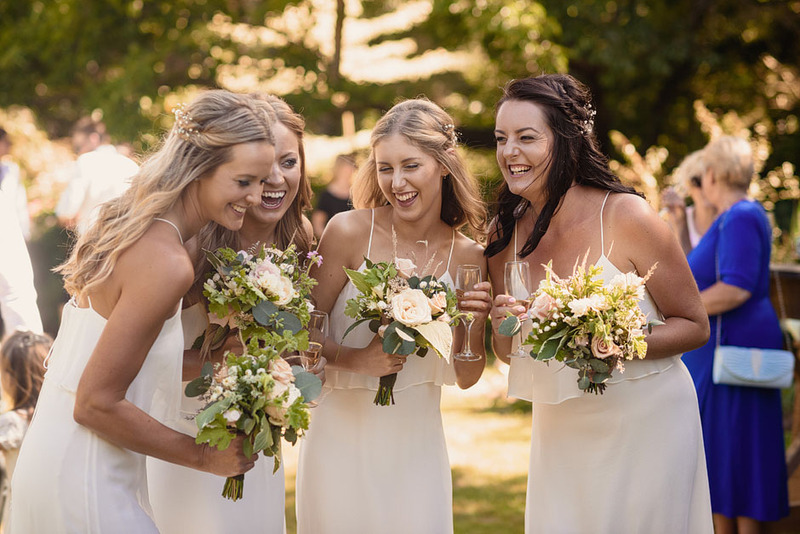 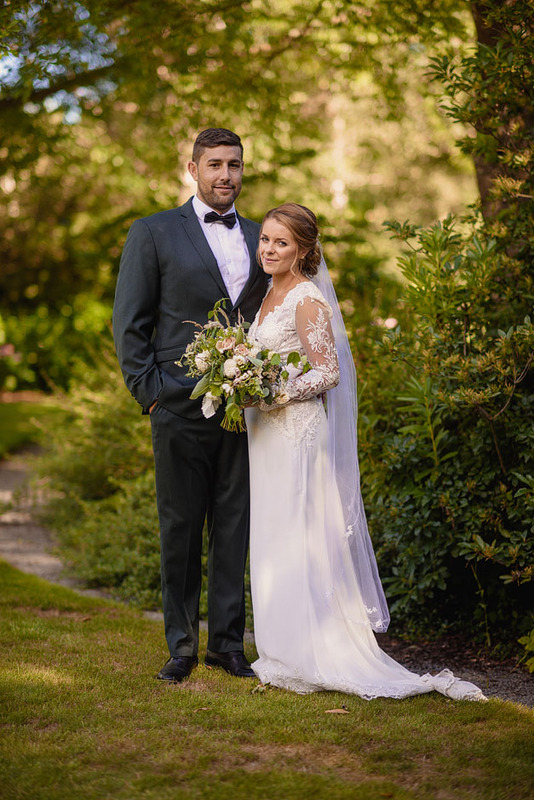 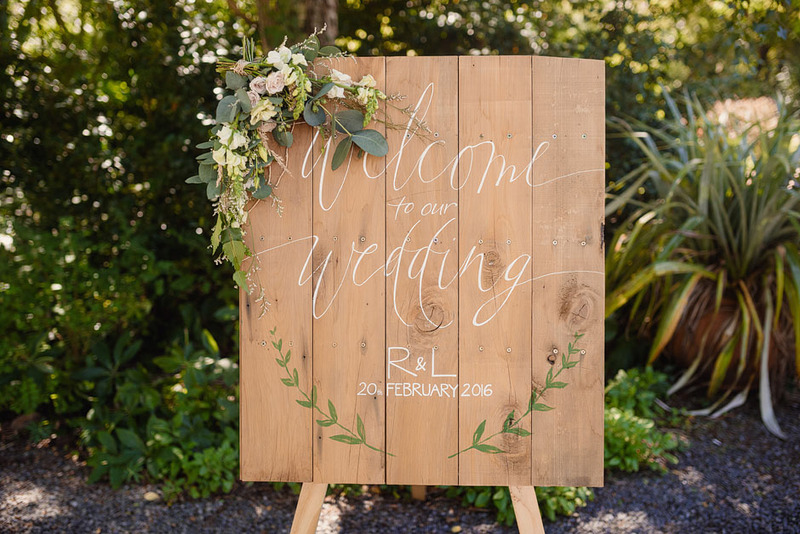 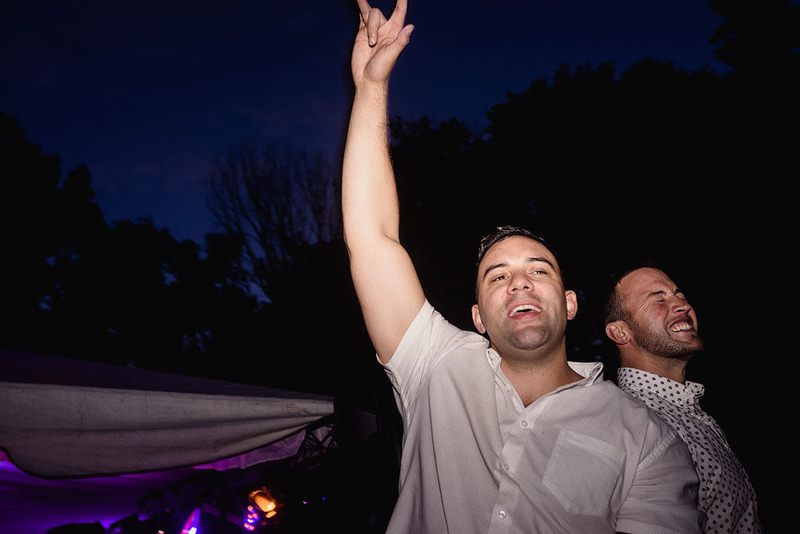 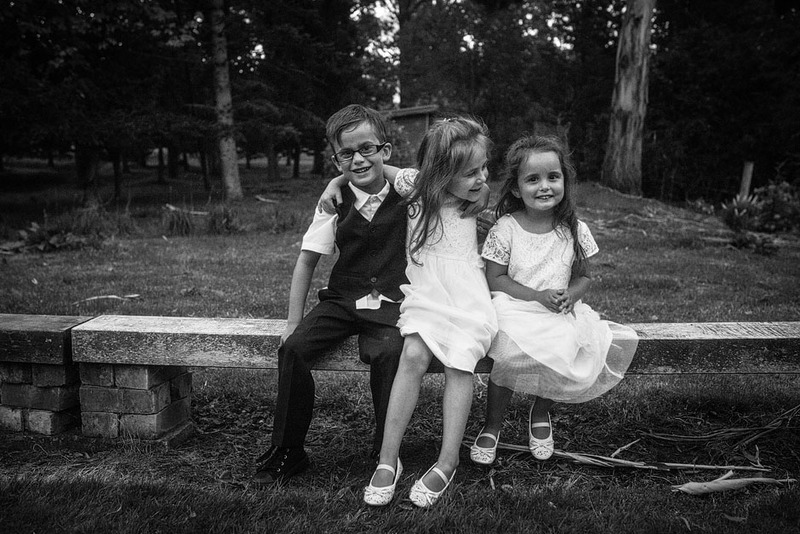 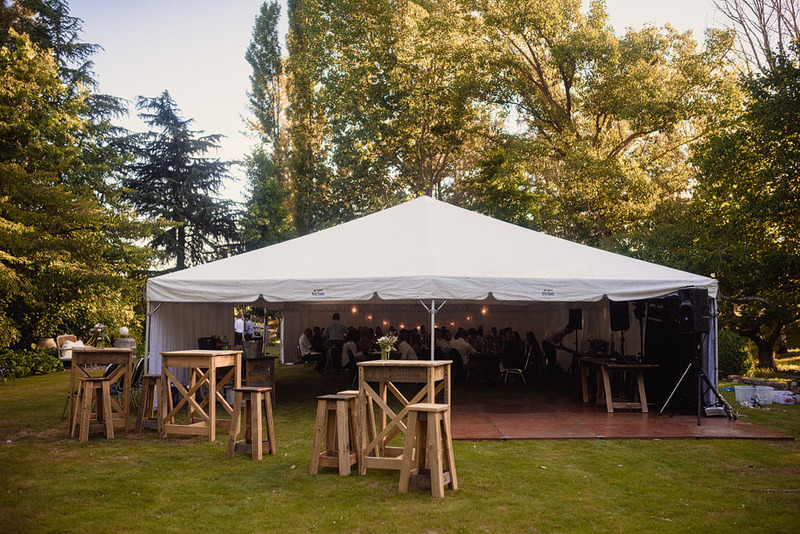 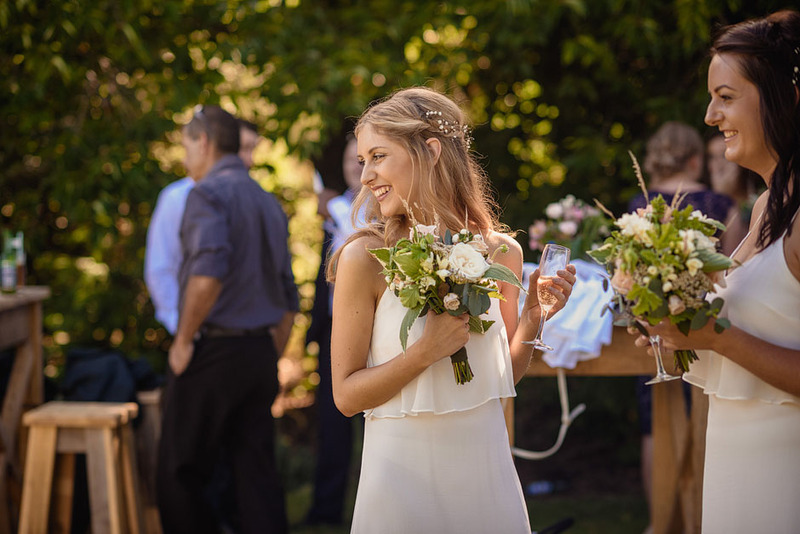 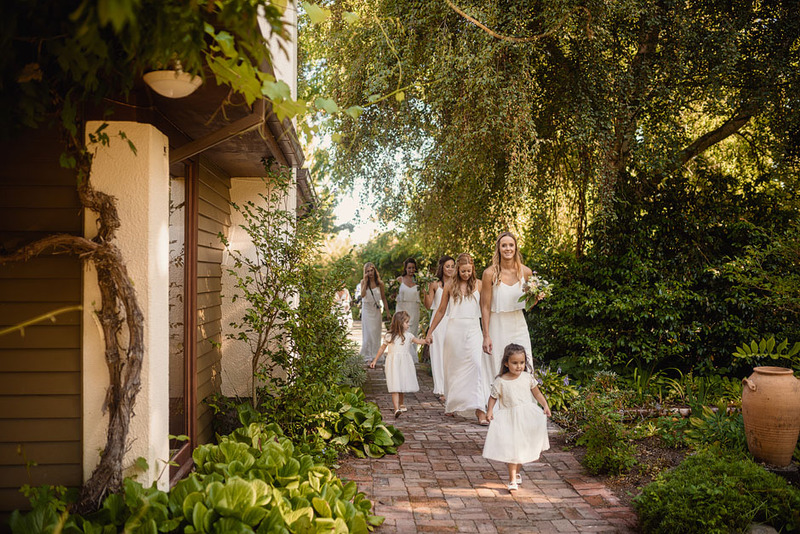 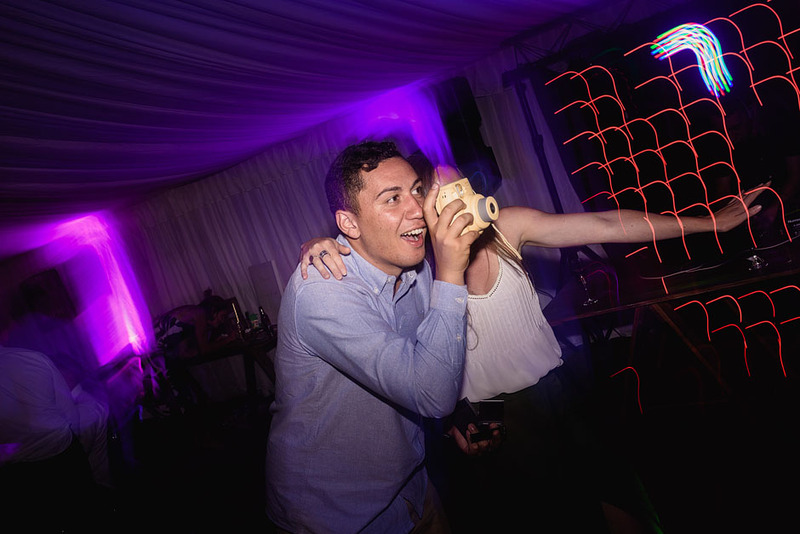 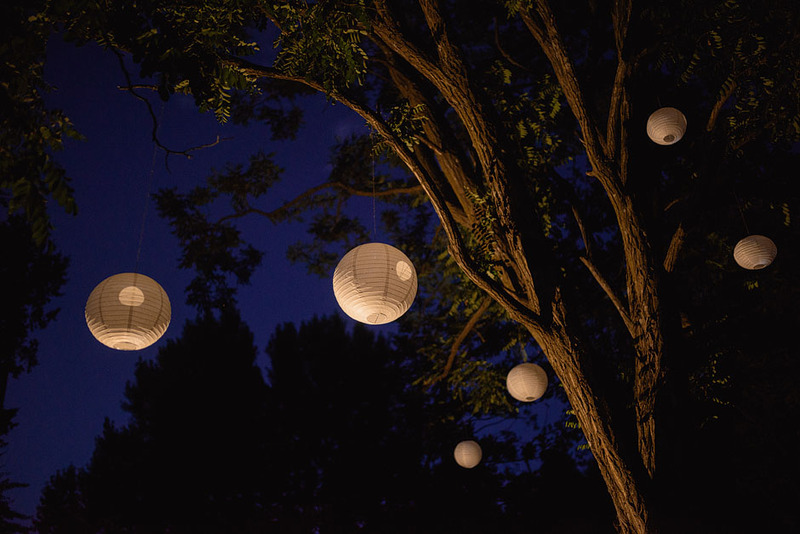 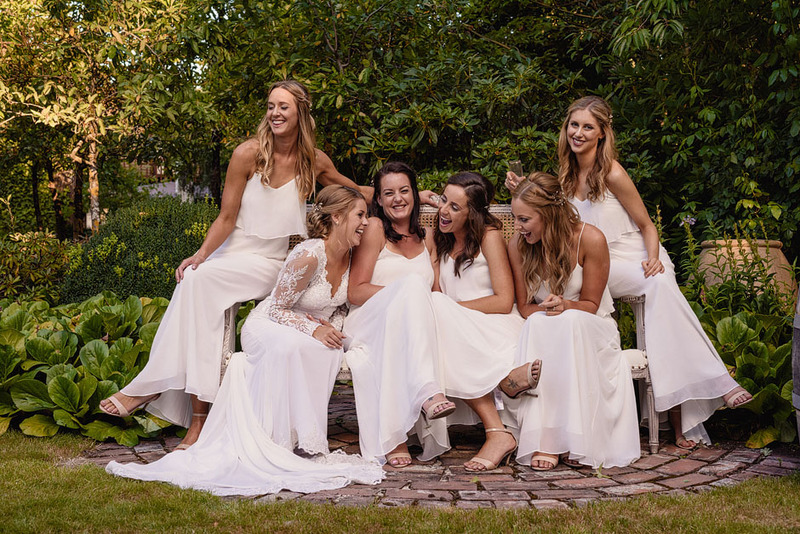 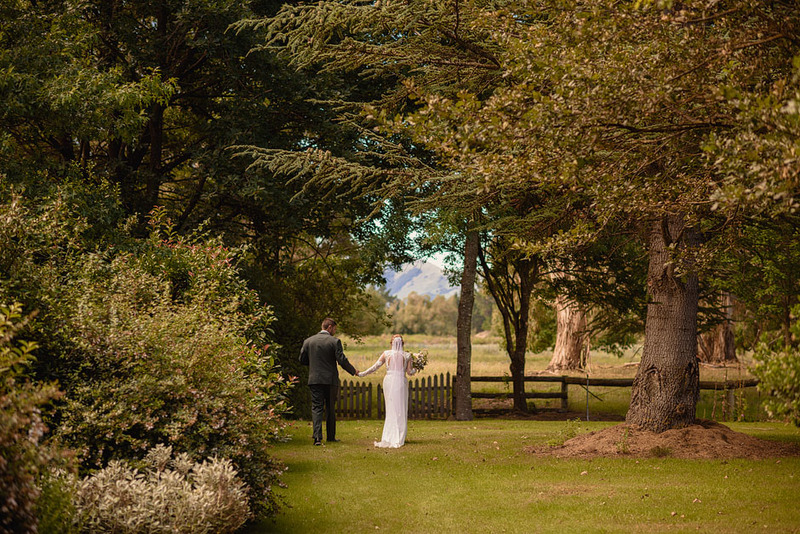 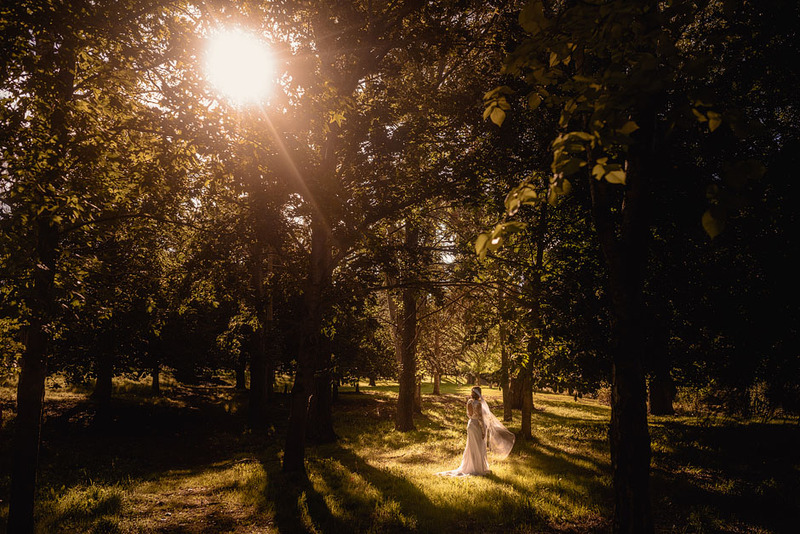 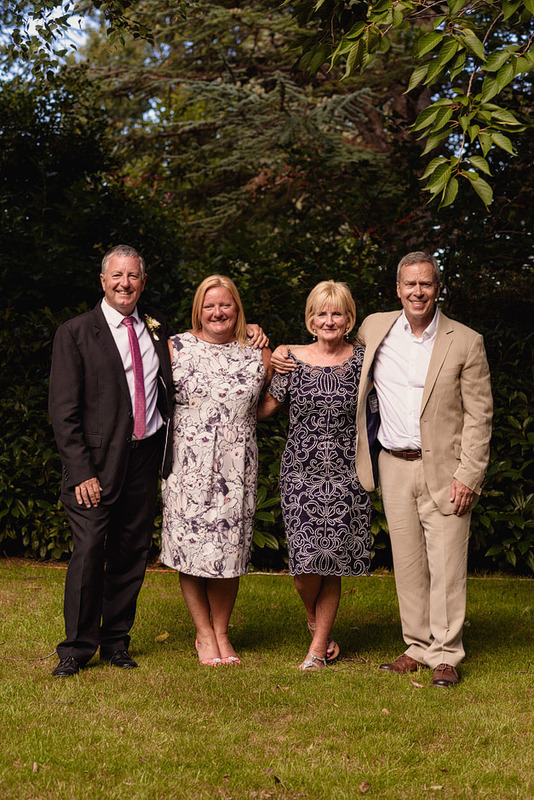 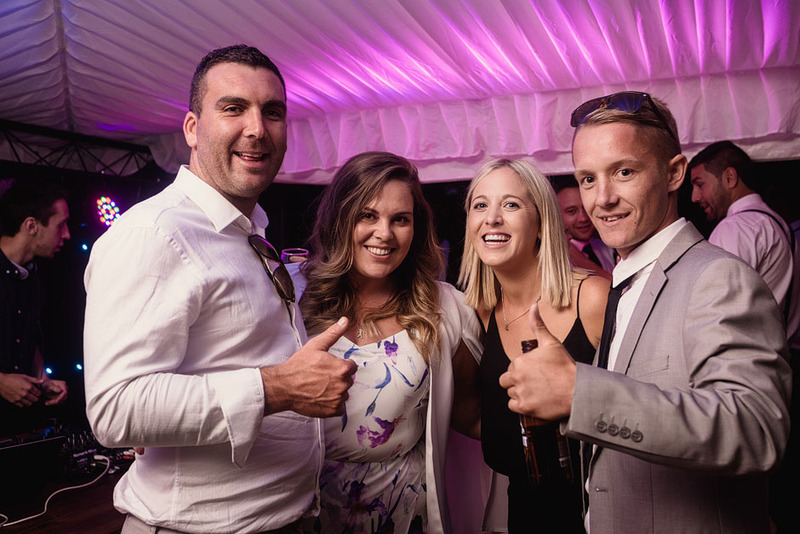 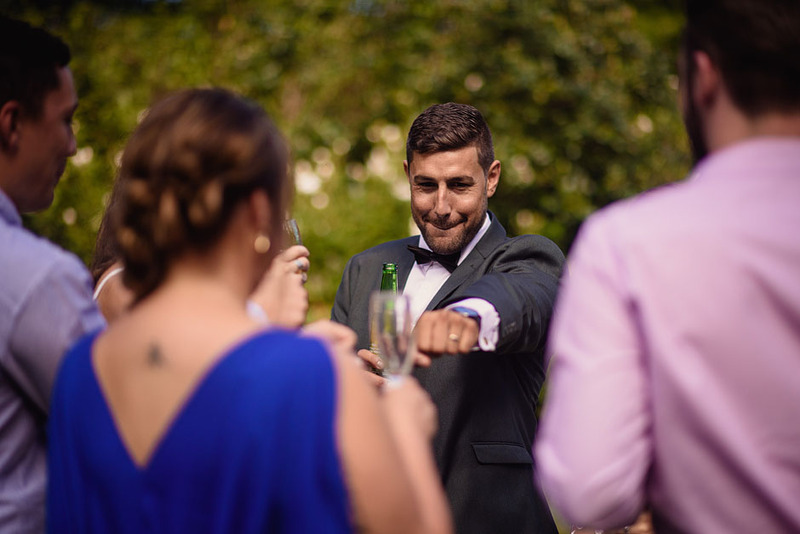 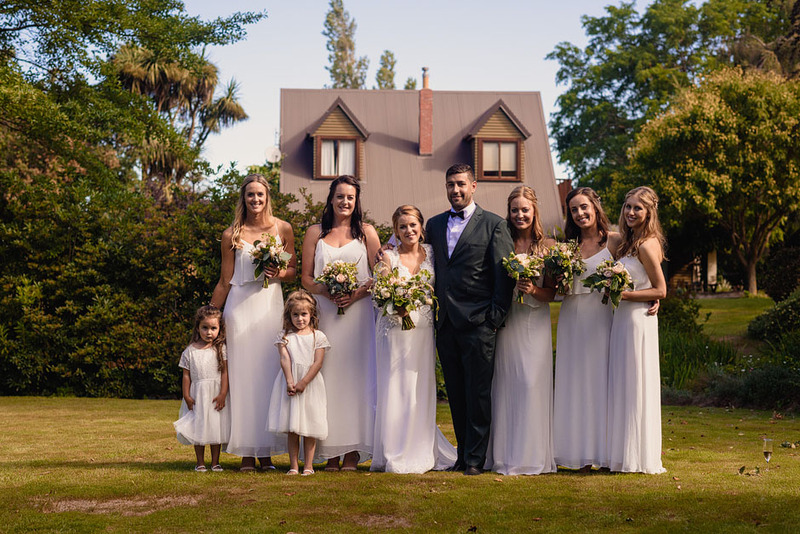 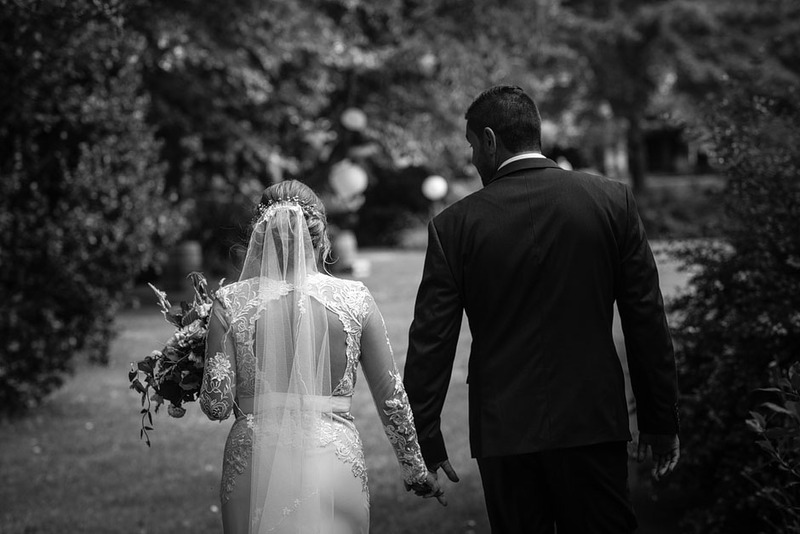 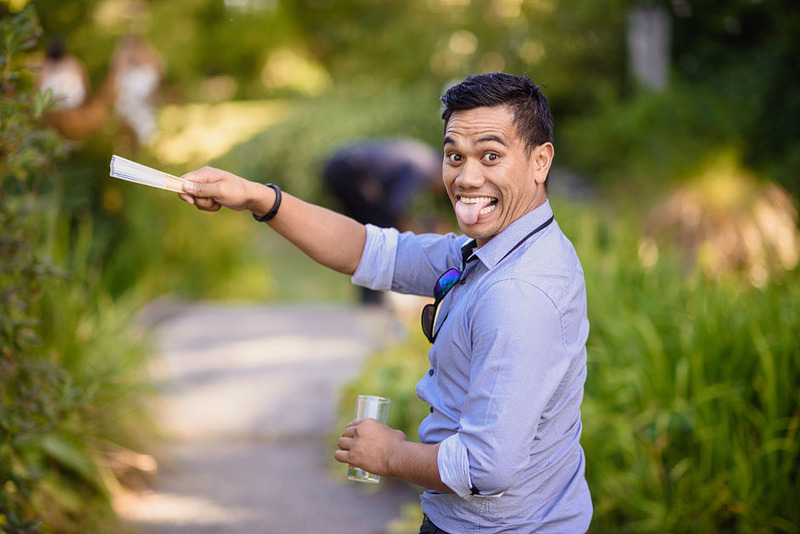 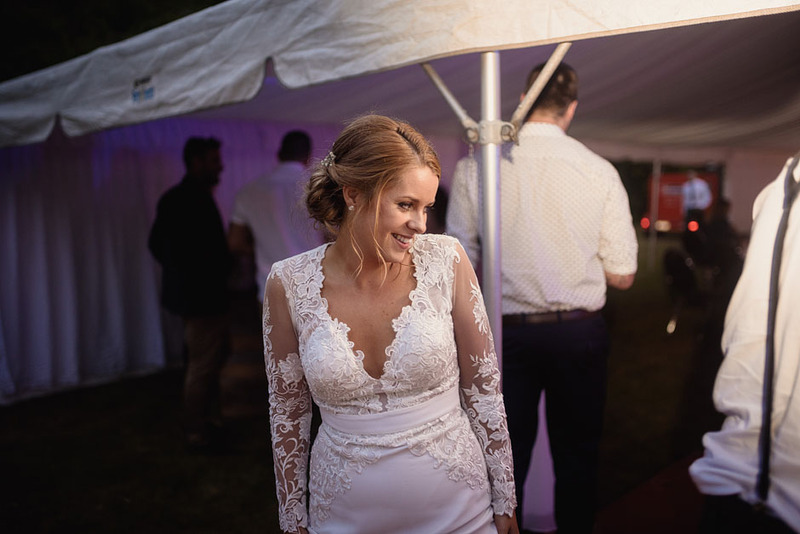 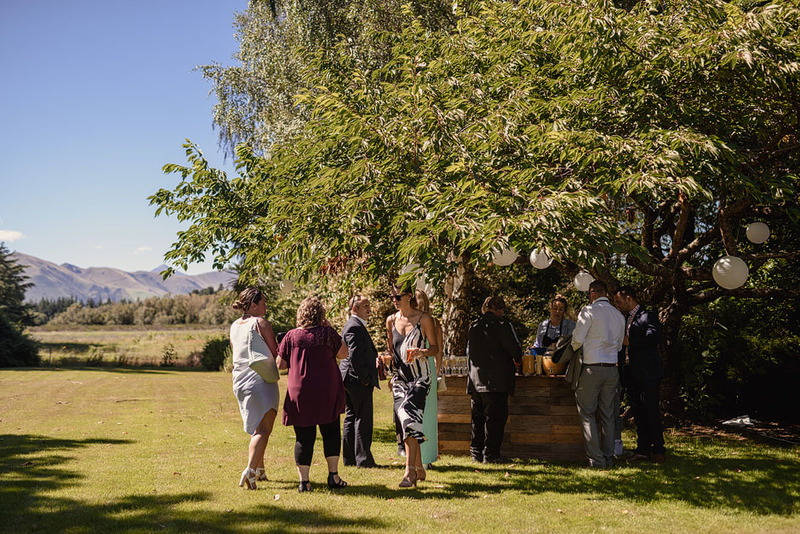 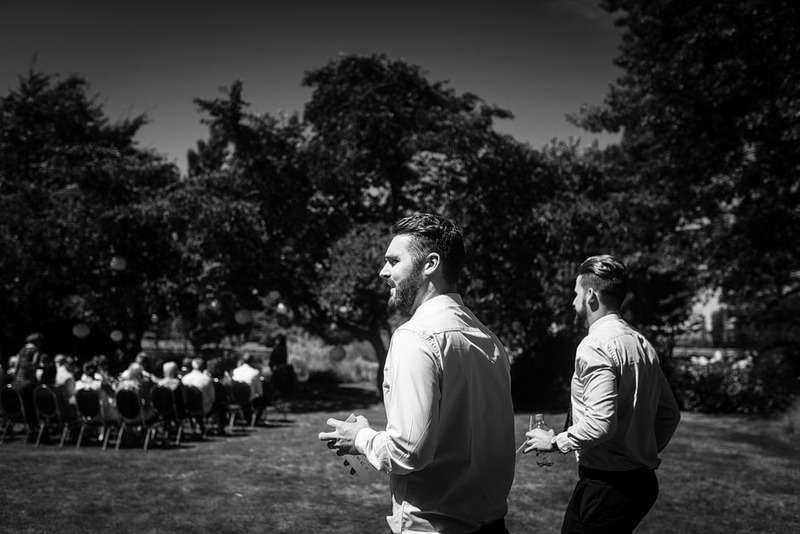 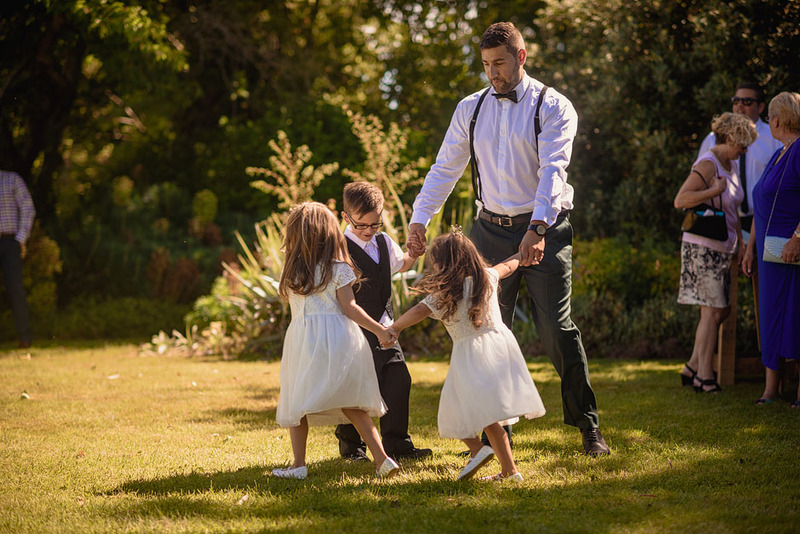 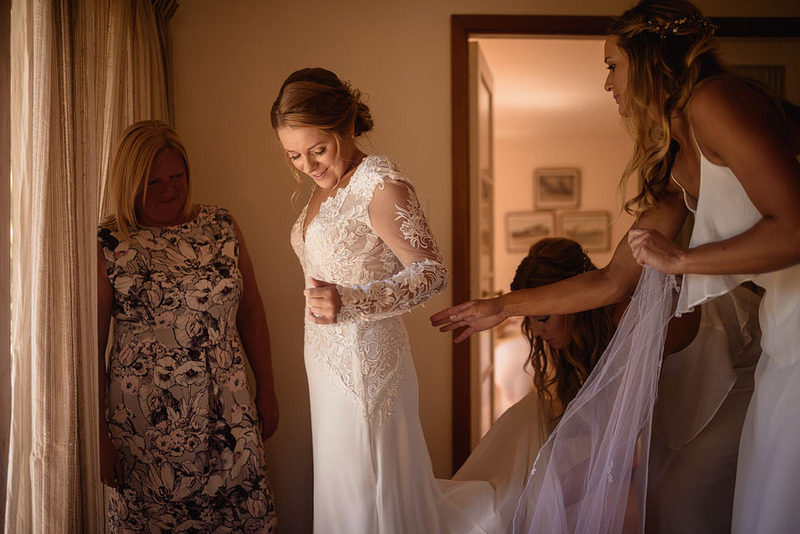 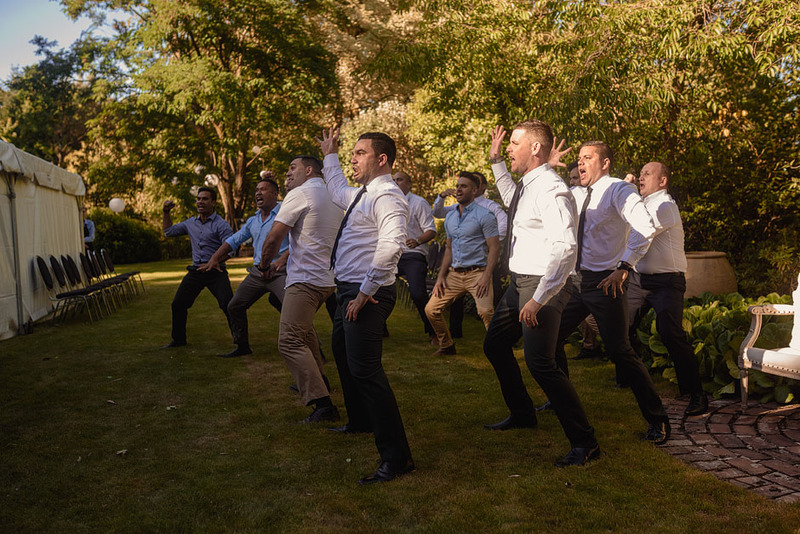 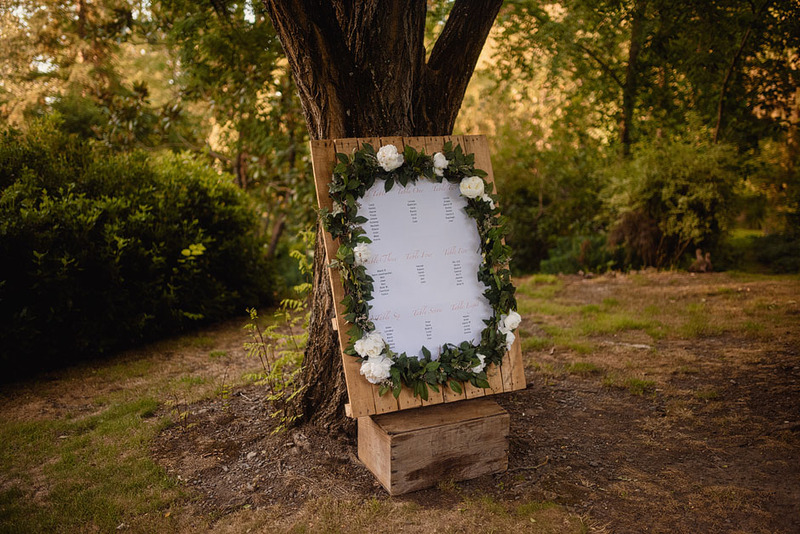 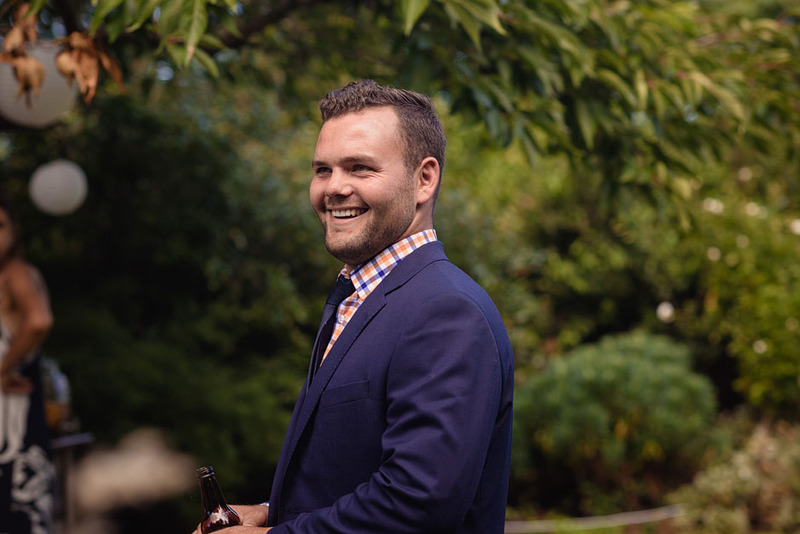 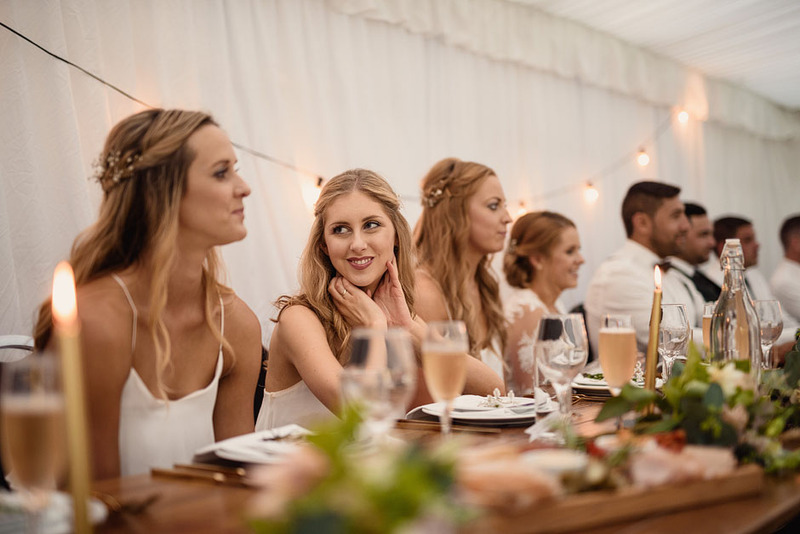 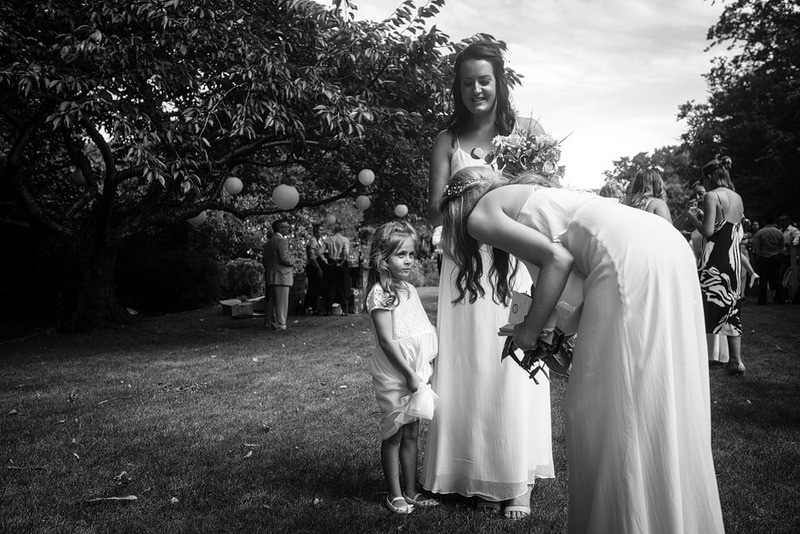 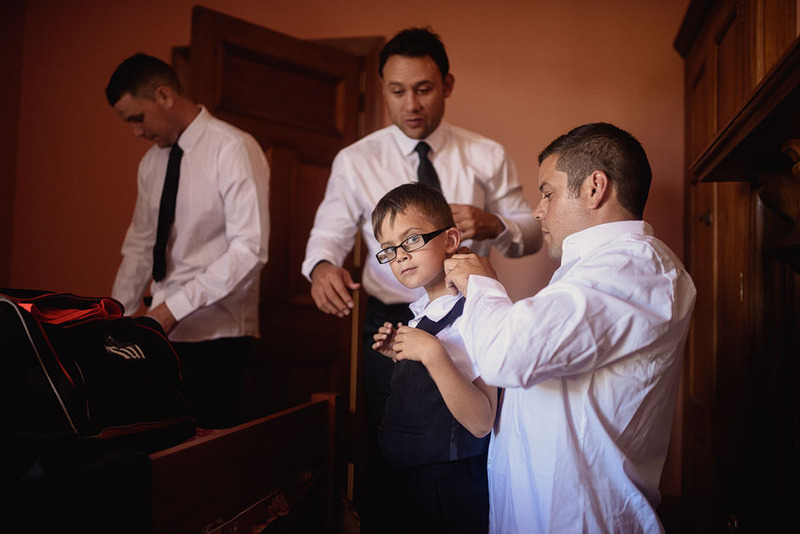 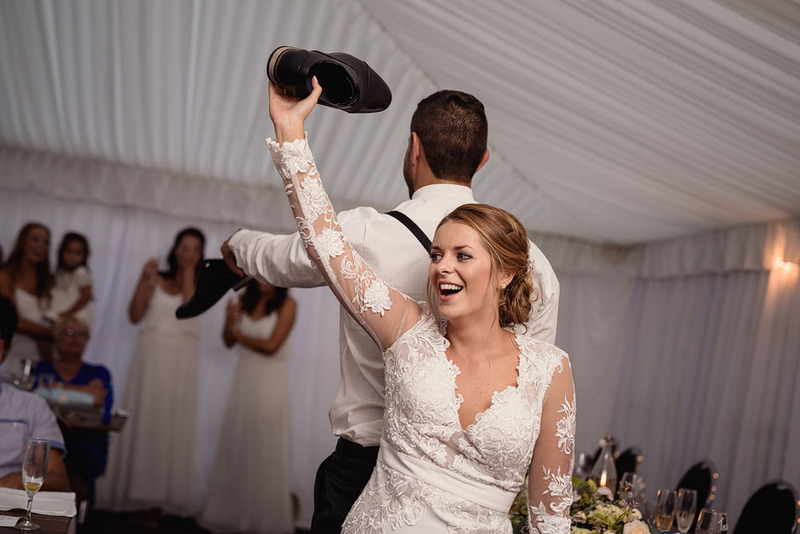 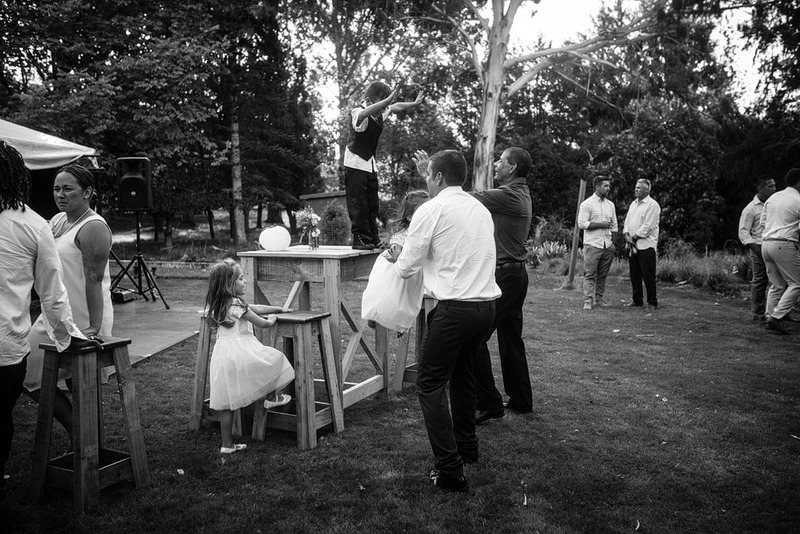 Their wedding day was up at Flaxmere Garden, in North Canterbury. 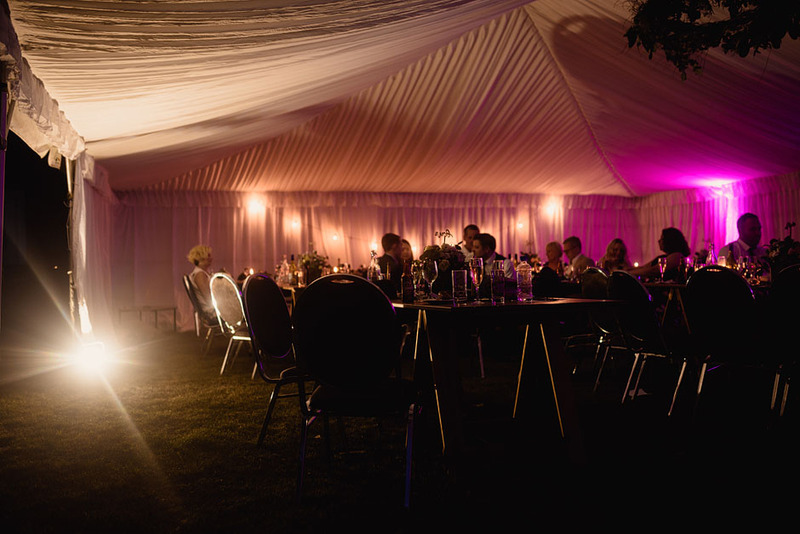 I just adore this venue… it is so elegant and established, and full of beautiful spots you can just sit and contemplate in. 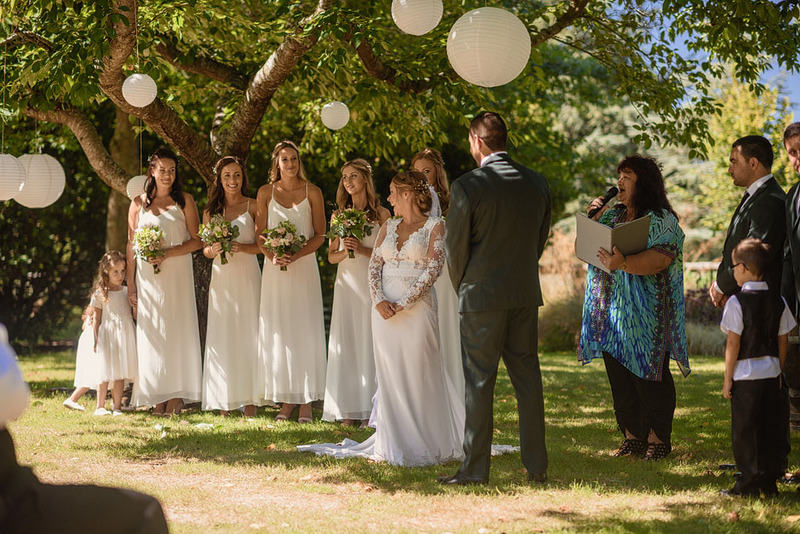 Tania Johnson-Scott gave a really lovely ceremony full of meaning. 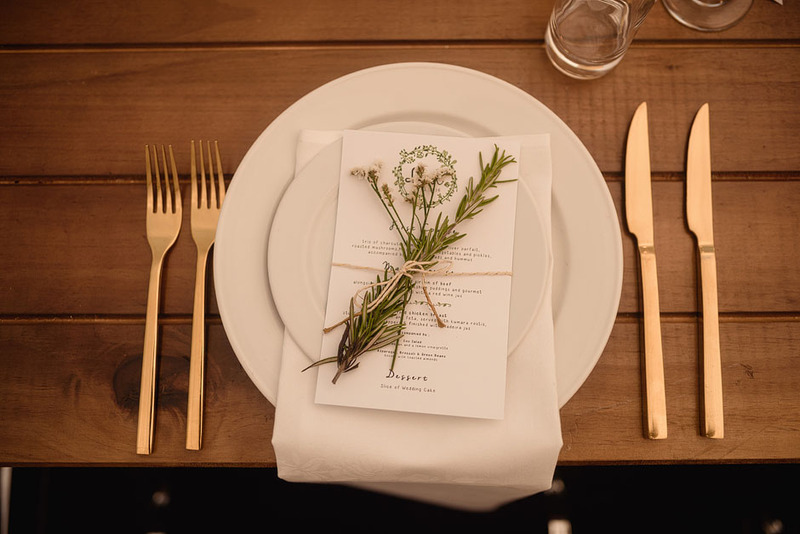 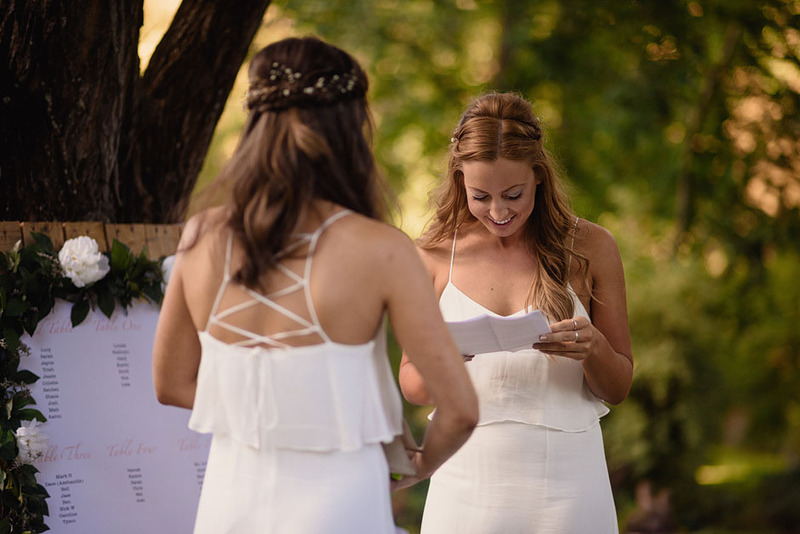 I really love seeing celebrants who write something unique for the couple… it feels like how a wedding should be. 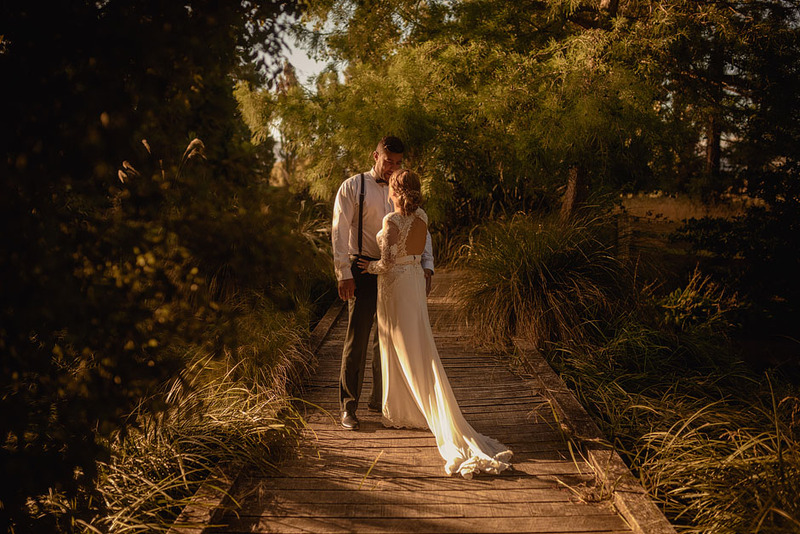 Lucy and Reuben were keen to spend their day with their guests, so we just took a few minutes at a time throughout the day for photos. 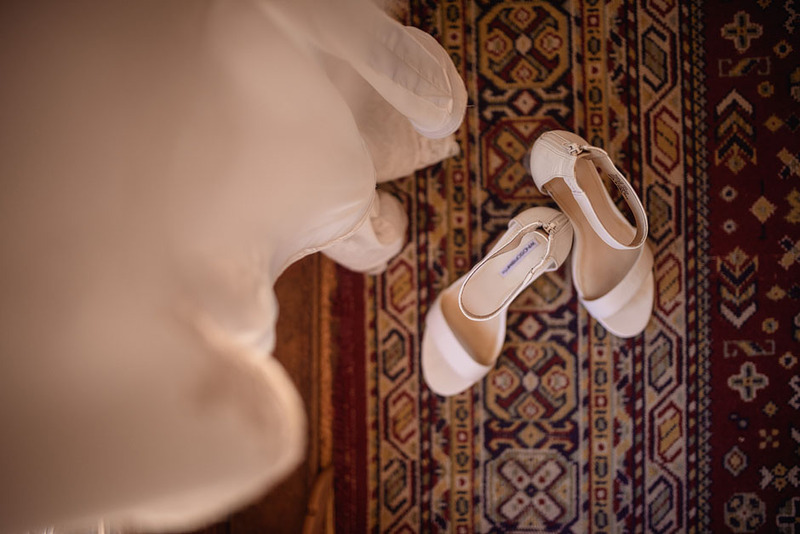 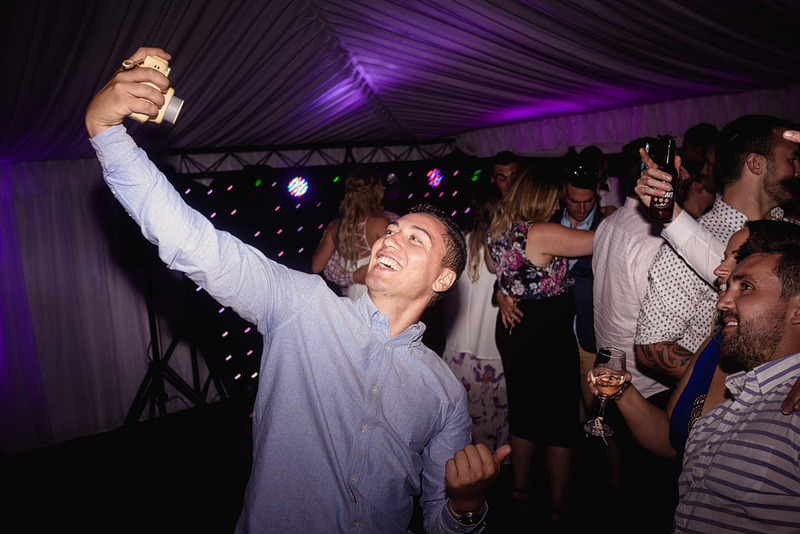 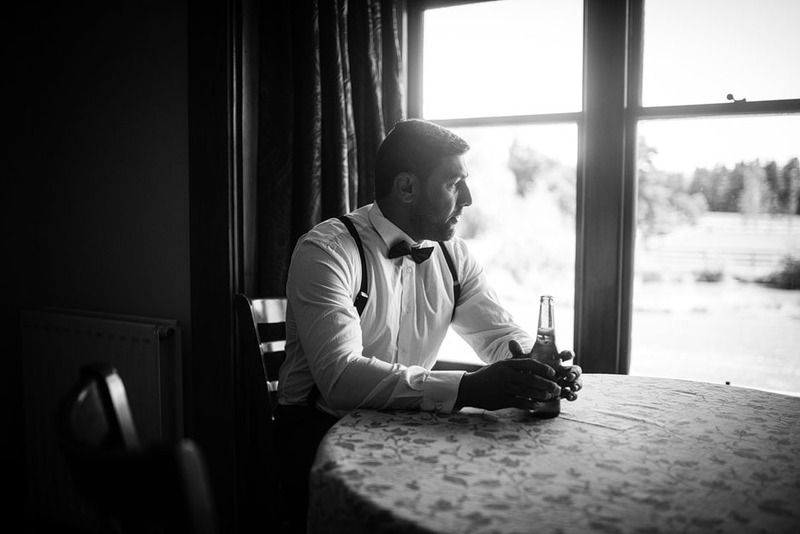 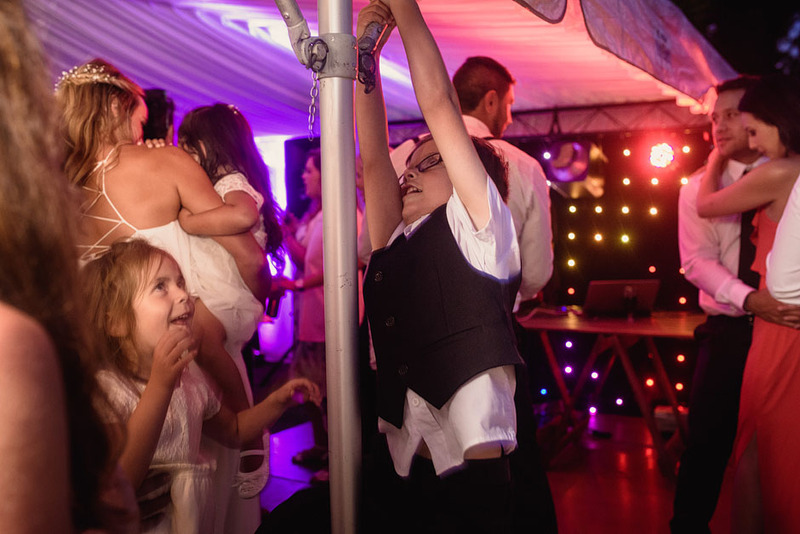 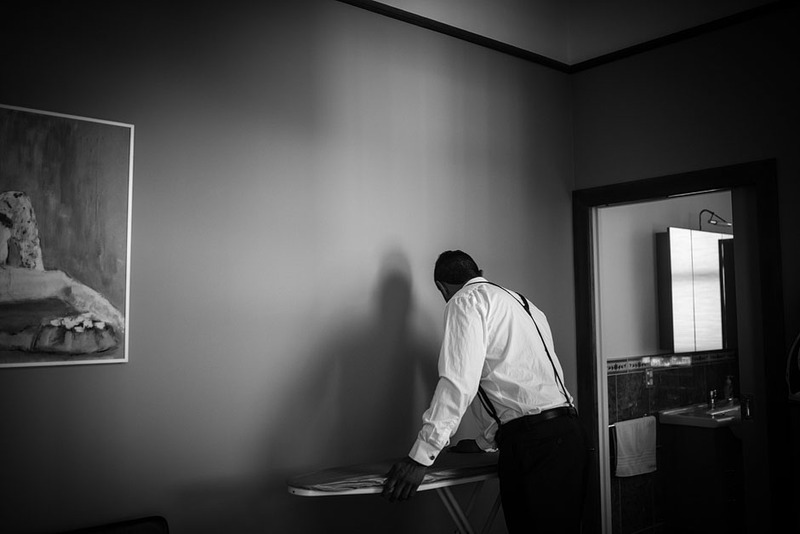 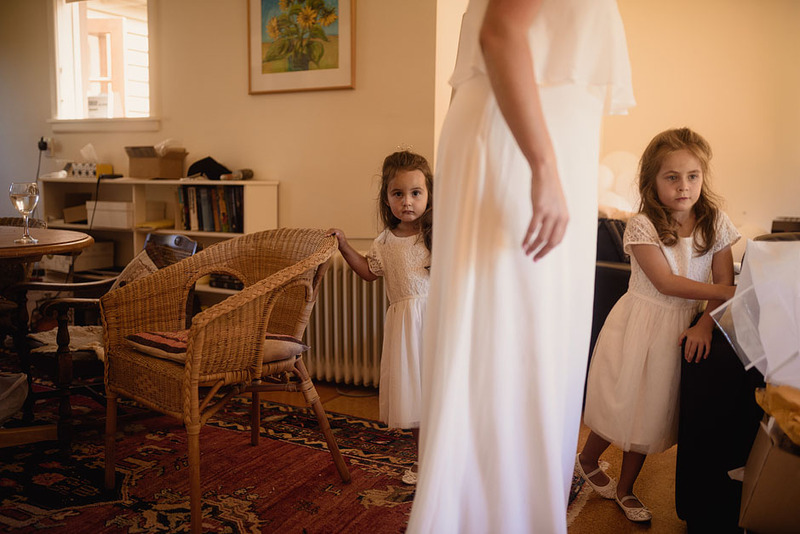 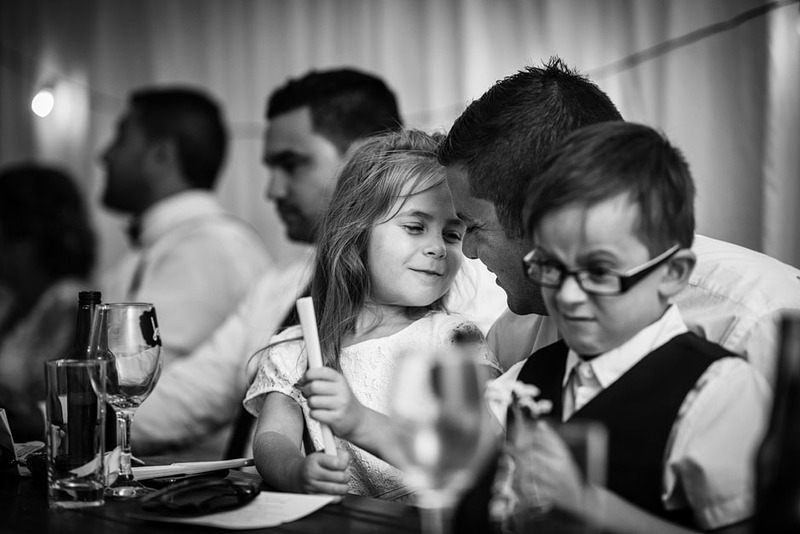 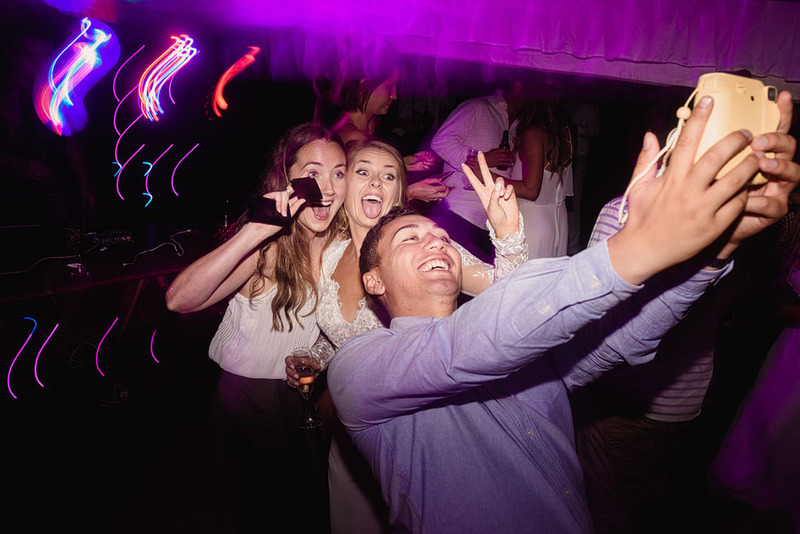 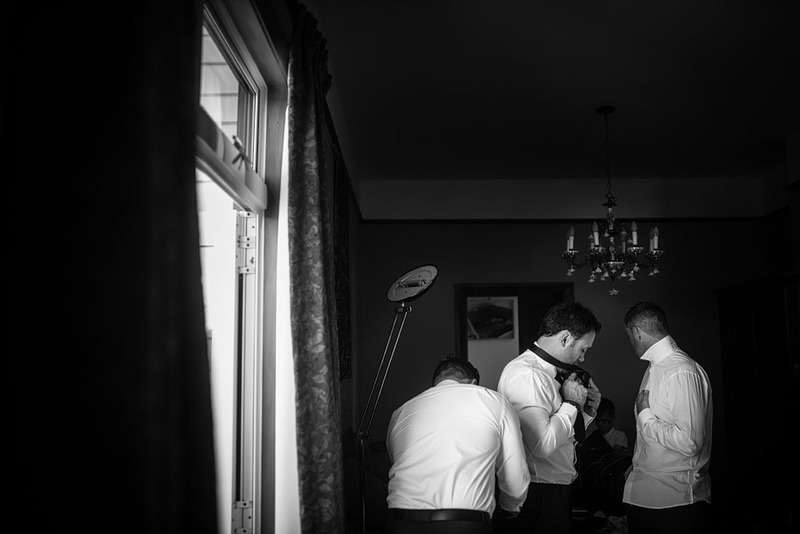 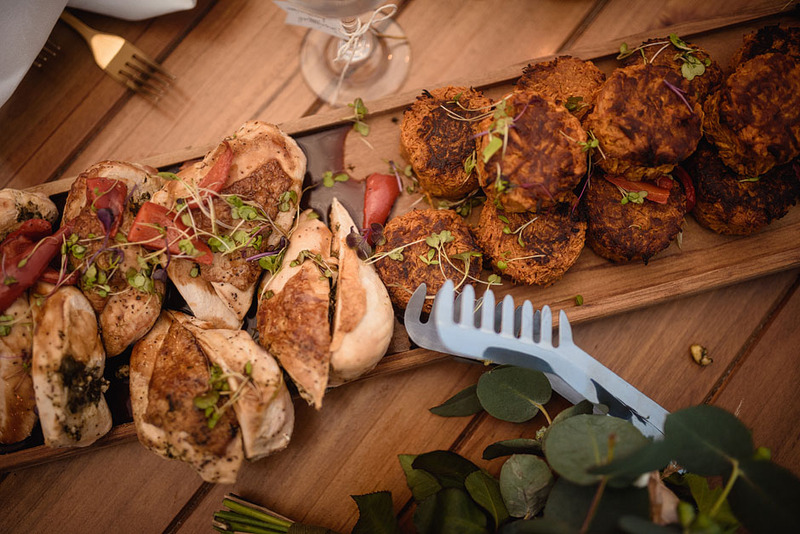 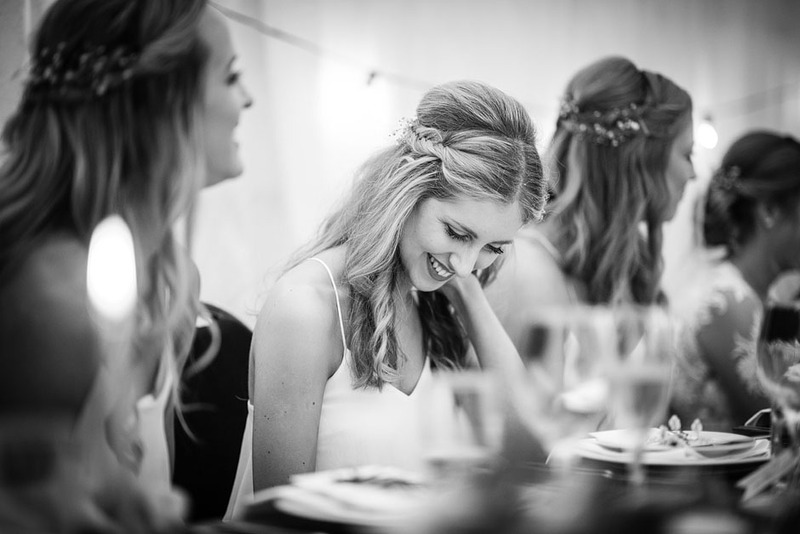 It really is my favourite way of photographing a wedding – it feels the most authentic. 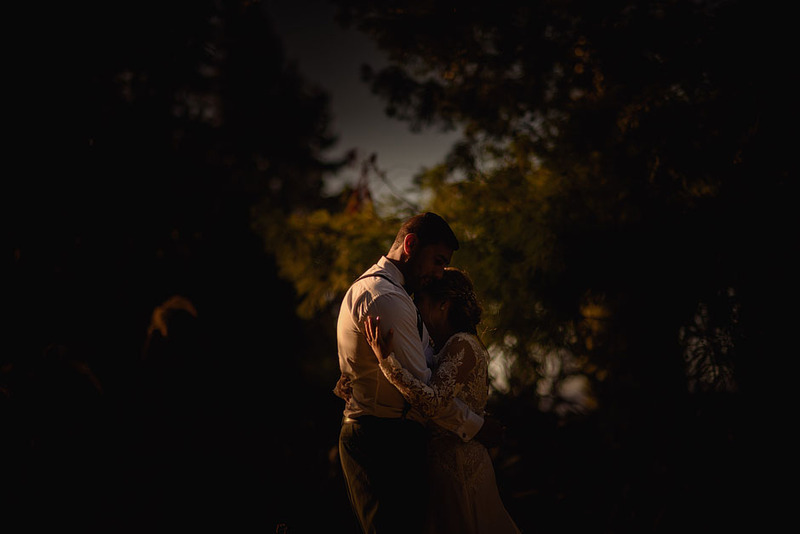 The longer I do this job, the more I realise how much I enjoy taking simple, elegant portraits of couples. 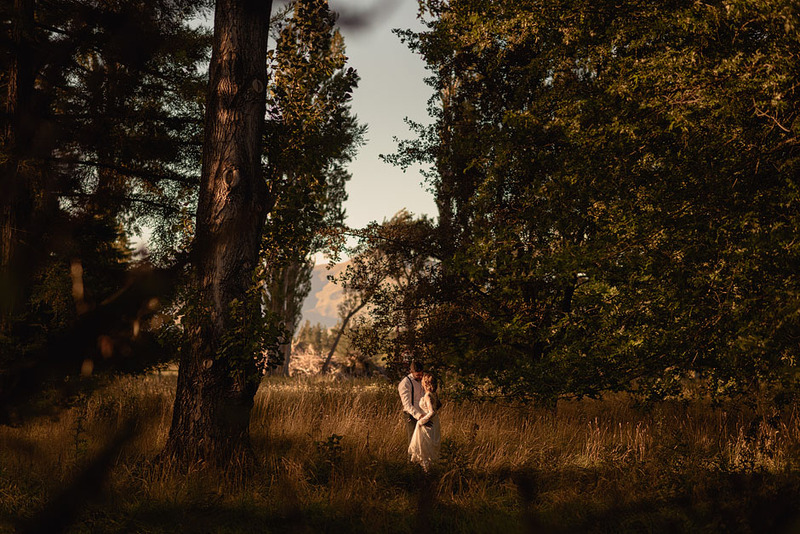 I LOVE the romantic and candid ones too, but part of me feels like these ones will be just as special to our grandkids.